This article goes over everything needed to strengthen your home Wi-Fi, enhance its security, and get rid of the dreaded “buffering” symbol from your Netflix forever. Modem: Modem = Modulator + Demodulator. The Modem connects ISP network to your home, translating analog data to digital. Wireless Access Point (AP): The AP's extends the wifi network. They connect to a router and creates a wireless network for the end devices. 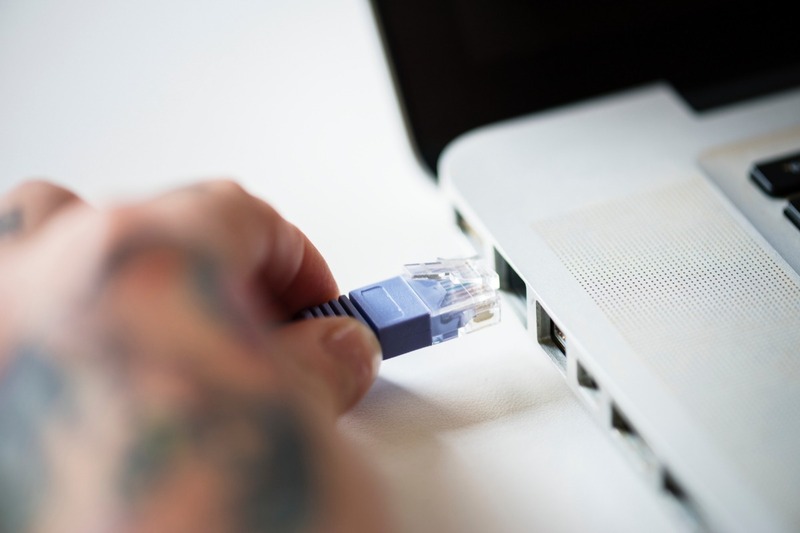 Ethernet cables: cables that transfer data between devices. They’re the cheapest, fastest way to connect devices to the internet. What's the best device for my gaming/streaming rig? A wire. Always and forever. The router portion of your router will handle your gigabit service just fine. Your lag is going to happen because of airtime problems on wifi more than anything else. So any device that has a network port in it, gets a cable. Because the Wireless Router provides the Wireless access point, they should be placed in a central location, if possible, to get the best wireless reception. Don’t Hide it in a cupboard, Install it behind the sofa, or install next to motors, microwaves or cordless telephones. Having a good understanding of how your network fits together, and works are essential for successful troubleshooting. 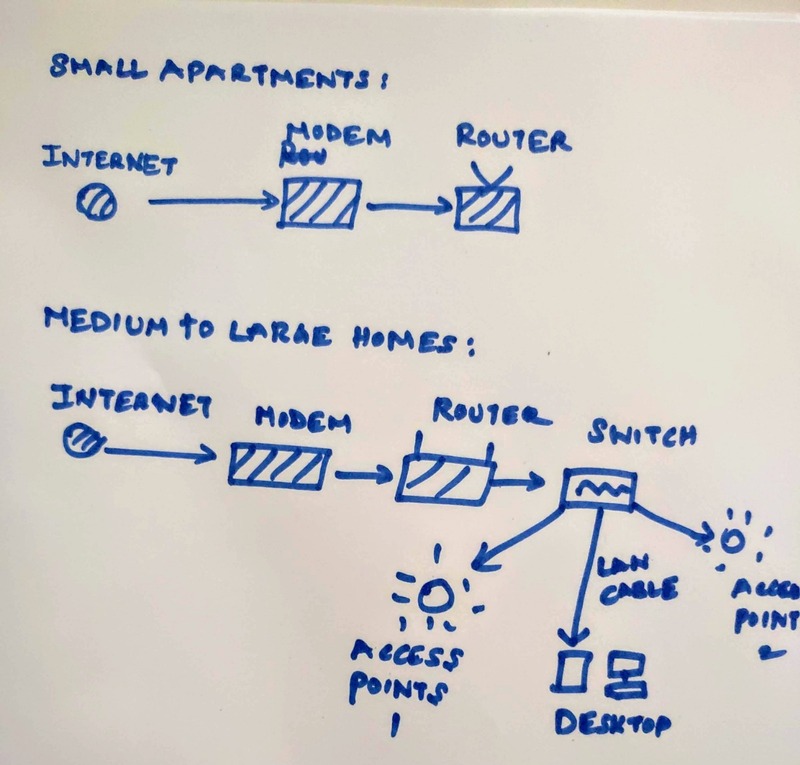 Hope this gets you a good start with your home networking!